Best film editing software for beginners – Easy to use, safe to download software only! Making film is not really too difficult now. With a smartphone or a portable camera and your own scripts, you are able to start producing nice looking film for sharing with others. Added to that, you will also need a film editing software to polish your raw footage and turn it into a completed movie. As a beginner, to create a short film, 10 – 15 minutes, you don’t really need an expensive film editor. You can try some simple to use, free software first. Check out “how to make a Movie” from wiki how first. In this topic, they will guide you through step by step to make a movie. It is really useful. Filmora video editor is one of the option you should take a look. It is a modern, easy to use film editing software that allows users to create nice looking movies, advertising clips or professional, long film from your footage. The intuitive user’s interface and powerful editing features plus tons of effects make Filmora a delicious piece of cake for novices. Filmora video editor can work on both Windows and Mac. Read our full review here! There is no limitation in free trial. You can use all paid features of Filmora with a Watermark on all videos. It is no doubt to say that Lightwoks is the best free film editing software at present time. There are many famous films, such as: The Wolf of Wall Street, The King’s speech or LA Confidential, edited by Lightworks. As a beginner, you should also try this wonderful freeware. It can work on Windows, Mac and Linux. Take a look at our review here! Download and try Lightworks v14.0 here. “Shotcut is a free, open source video editor for professionals that has everything you need to create sparkling videos without watermarks with tons of advanced editing features. It can work on Windows, Mac OS X and Linux” – from our previous review. Yes, we highly recommend you to try Shotcut as a handy tool for editing film. Since it is 100% free, publisher does not give any warranty about this product. However, we have tested it and totally happy about what it provides. Movavi video editor is the most cost-effective film editing software that we have reviewed recently. 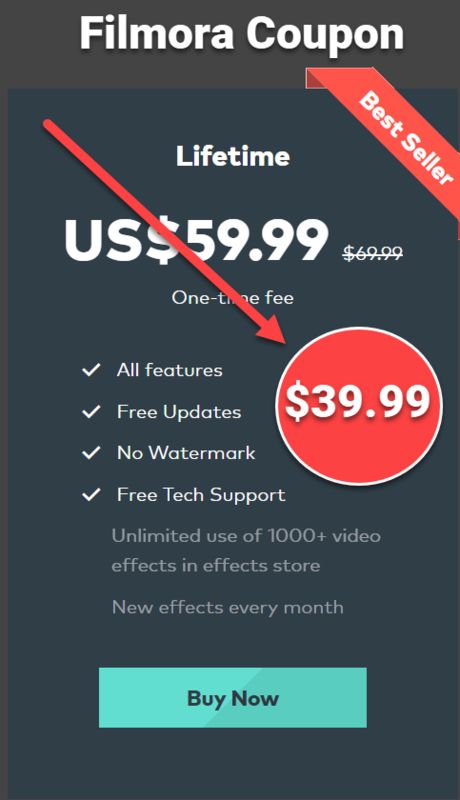 It has all tools you need to edit and make professional films like any other professional tools with only $35.95 for 1 PC. Movavi video editor has different version for Windows and Mac. Take a look at our full review here. Each product has its advantages and disadvantages for sure. The only way to figure out the best software you need is “Give it a try”. Share with us what film editing software you are using at the comment box below and how good it is! We love to listen to your voices! If you like our post, don’t forget to follow us to receive more valuable post notifications in the future.